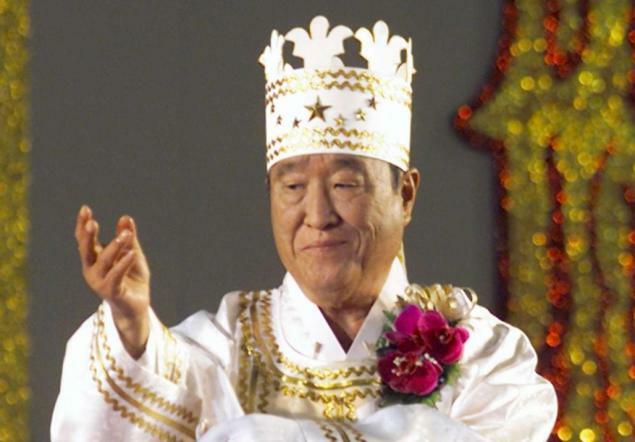 Sun Myung Moon (1920-2012) was the founder of the Unification “Church”. This release consists of FBI records concerning Moon and his “church”. The files show that the FBI investigated Moon briefly for possible violations of U.S. bribery laws, but no charges were made. The Bureau also received a large number of public complaints about the Unification Church’s activities, which constitute the bulk of this release.